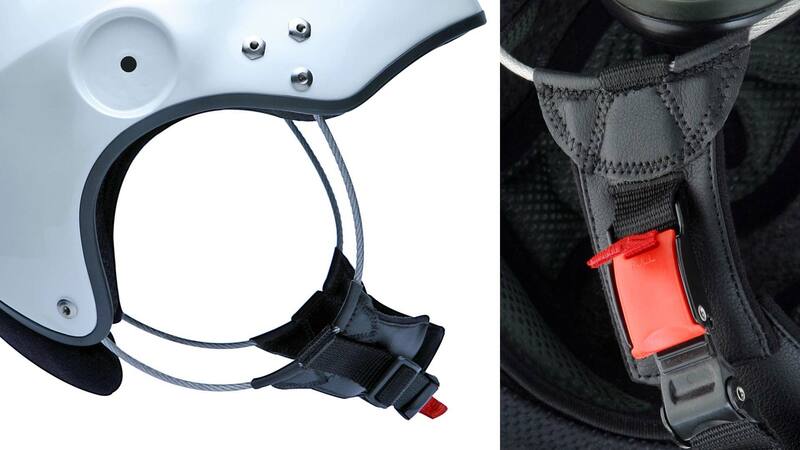 We developed the Rega helmet on commission from the Swiss "Rega" air rescue service. "Rega" and Icaro have the same "Mission": save lives !! 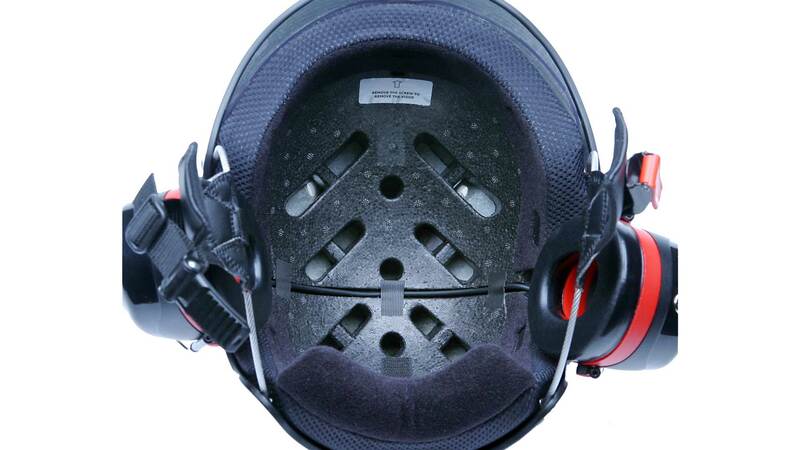 This helmet is used by the doctors who have to rescue injured people. They are inside the helicopter or on the outside winch. So they never receive a horizontal air flow directly from the front, but only from above. As the visor is very short, it is not suitable for pilots flying paramotors or open microlights. In such craft, the airflow reaching the pilot causes uncomfortable turbulence between the visor and the eyes. Therefore we recommend that this helmet should be used only by pilots flying in an enclosed cockpit. 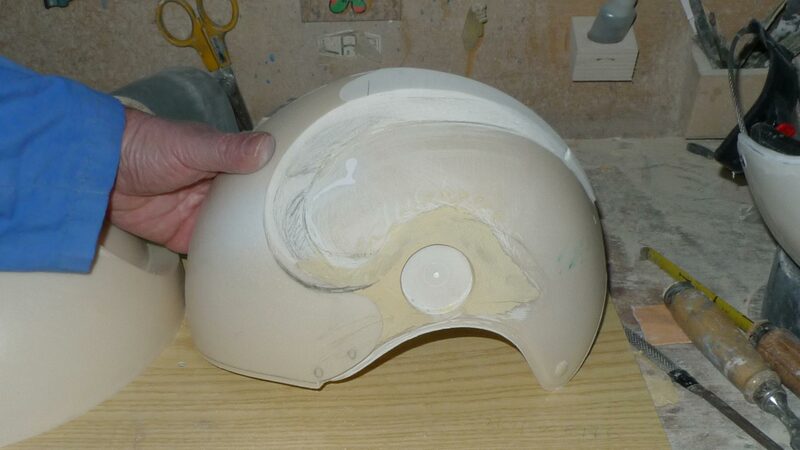 We developed the helmet with the technical support of Mr. Robert Grob. He was responsable for Peltor in Switzerland and he is still an expert for the application of the Peltor professional electronics systems used with the helmets by the Swiss Rescue service. Mr. Grob is in charge of all global sales to the professional business. The red Rega logo is applied only to the helmet we sell to the Swiss Air rescue service Rega. The Rega II has been designed by Ignazio Bernardi, with the technical consultancy from the greatest Italian helmet developer. The result is a helmet with an exclusive modern look. Rega II, a helmet built using the same technology as in military applications, including high-modulus glass fibre or full carbon and high-density Polystyrene to guarantee the highest possible standards of safety. When closed, the transparent or brown-tinted visor is integrated and protected inside the helmet, between the fiberglass shell and the polystyrene. You can open or close the visor with the black button on the top of the helmet, just with one hand and while you are flying. Easy to change just with one screw. 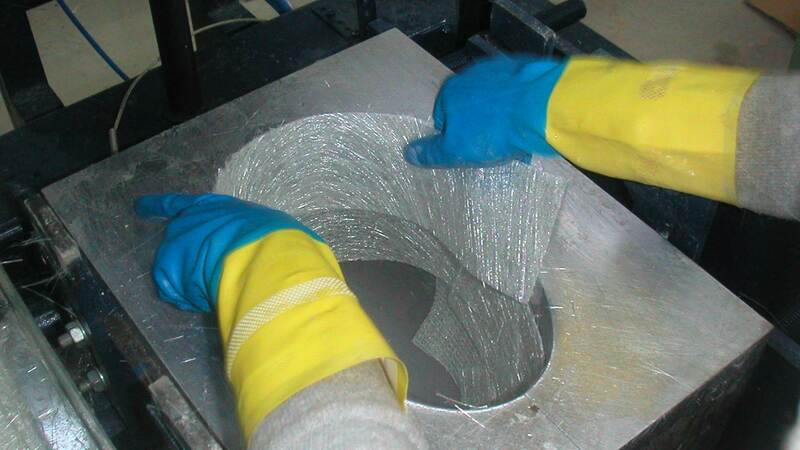 The polystyrene is very thick to achieve the hard penetration test of the E.N. 966 certification. 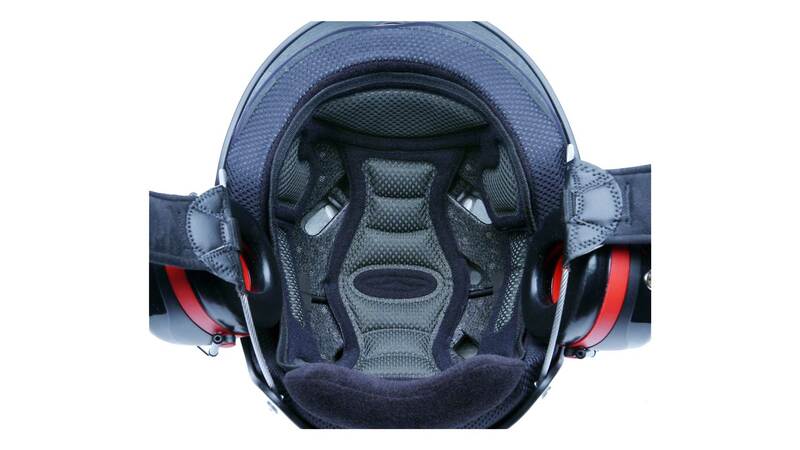 This helmet has a fixed luxury internal padding that can be replaced by larger or smaller one, thus varying the helmet size. The stainless steel wire sidepieces are plastic-coated. The system is a registered model. We are the only usig this unique solution. On this professional helmet we don't mount any electronic headsets. 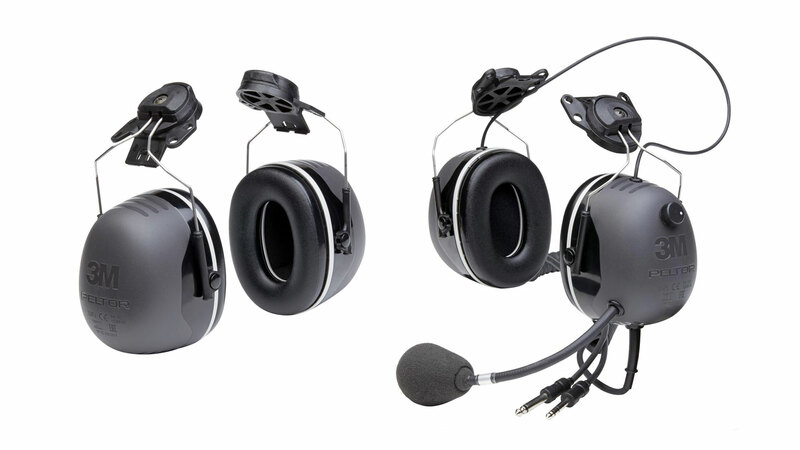 Mr. Grob is in charge of all global sales to the professional business, including the professional electronic equipment from Peltor. 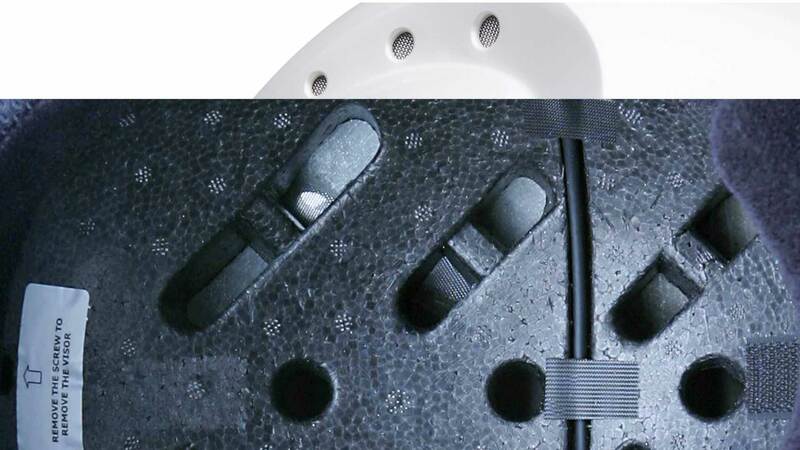 The weight of a fiber glass helmet has a tolerance of +/- 50 grams due to the glue	applied and to the thickness of the fiber glass layers.